One evening, not long after her arrival in Germany, six-year-old Yiza is abandoned at the market where she spends her days. At a shelter for migrant children she meets two boys and together they run away. Trekking through snowy forests and housing settlements, they evade police custody, subsisting on the margins of society and doing whatever it takes to survive. Both boys are protective of Yiza but are blind to the moral and emotional complexities of their actions. When Yiza illicitly taken into care and confined by her foster carer the novel reaches its brutal denouement as the boys will do anything to be reunited with her. 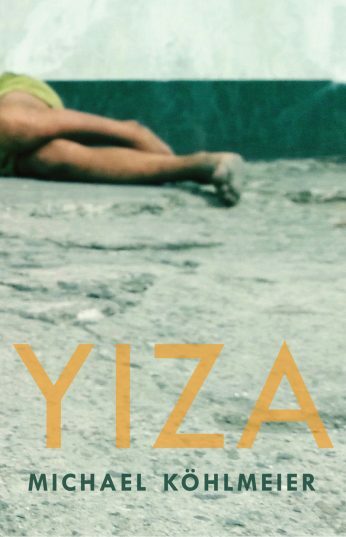 Narrated in simple language and with an innocent charm that belies its social reality, Yiza is a pertinent and timely tale of displacement and suffering. Michael Köhlmeier was born in 1949. 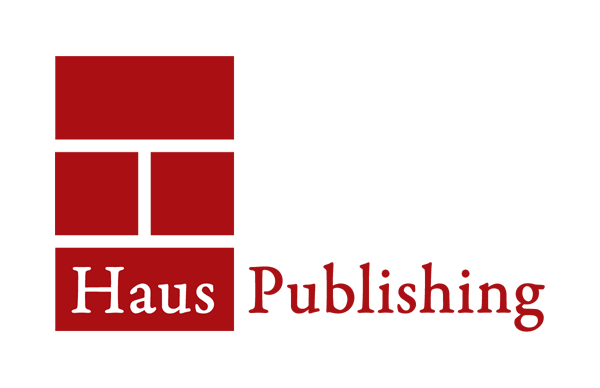 He divides his time between Hohenems in Vorarlberg and Vienna, Austria. The recipient of many prizes and awards in his native Austria, his novel Two Gentlemen on the Beach (2016) has also been translated into English.